Our society has been given a plot of land on campus, which we intend to use to better the university experience for all our members and other students within the University. We want to grow vegetables and teach students how to be self sufficient in growing produce; there is just one problem... Rabbits! With the money raised we will build a fence to keep the rabbits out and the vegetables flourishing! We are the Horticulture Society on Coleraine campus! Meet the team: Brendan Clarke (Chairperson), Gareth Lindsey (Secretary), Naomi Browne (Treasurer), Harley McKinty (Gardener), and Daniel Hay (National Trust Representative). So now you know who we are, it's time to learn where we came from! Get back to our roots so to speak! We were founded in February 2017 and have already made quite the impact within the university. Last year we won an award for being the best new society, and this year, we are nominated for 'Most Improved Society' in the Student Excellence Awards! As well as offering seasonal events for our members, we also offer great volunteering opportunities. 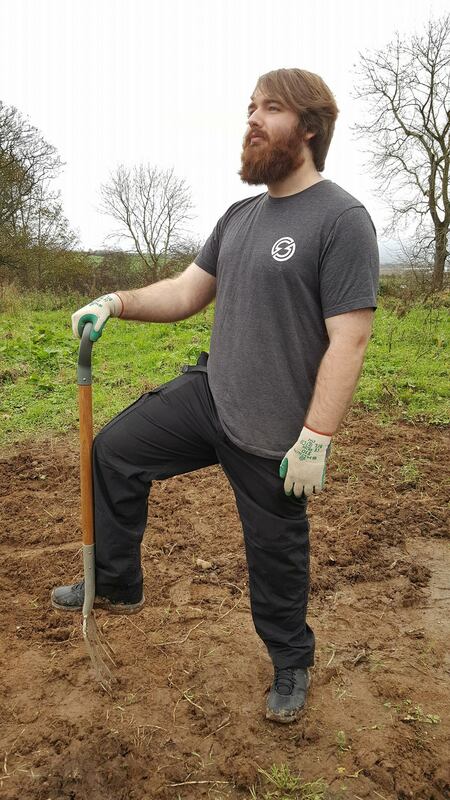 Our members are not only taught how to work on the land (growing crops and allotment maintainance), but are also given the opportunity to volunteer with the National Trust (which counts as an edge activity!). We are a society ran for students. by students, and we aim to improve the student exerience in everything we do! If our minimum goal is met, this money will go towards the cost of the materials required to build a fence around our plot of land. This fence is essential to let us grow vegetables and to provide a better experience for our members and the rest of the students in the University! If our full target is reached however, this money will go towards so much more! 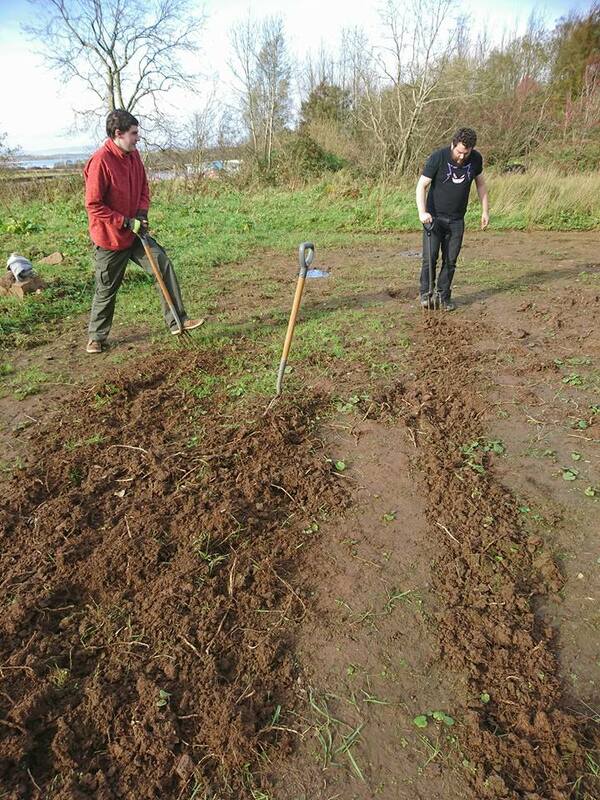 Including: Another Polytunnel, more tools, and bigger better events for everyone! This will allow us to take on more members and improve the membership experience even more! If we manage to raise more than our target, this money will go towards expanding our land, and developing a wild flower garden that will promote our local wildlife, including bee's butterflies and birds! We like to give back to our supporters, and so everyone who donates will receive a special reward based on the amount you can give! Every little helps! Here is a few images of our members hard at work!! In order to get this project off the ground, we need your help! Please donate to our cause, any amount helps, even as little as 1p! But not to worry, you can still help us out even if you can't afford to donate by sharing our project everywhere and anywhere you can think of! Your support is invaluable to us!